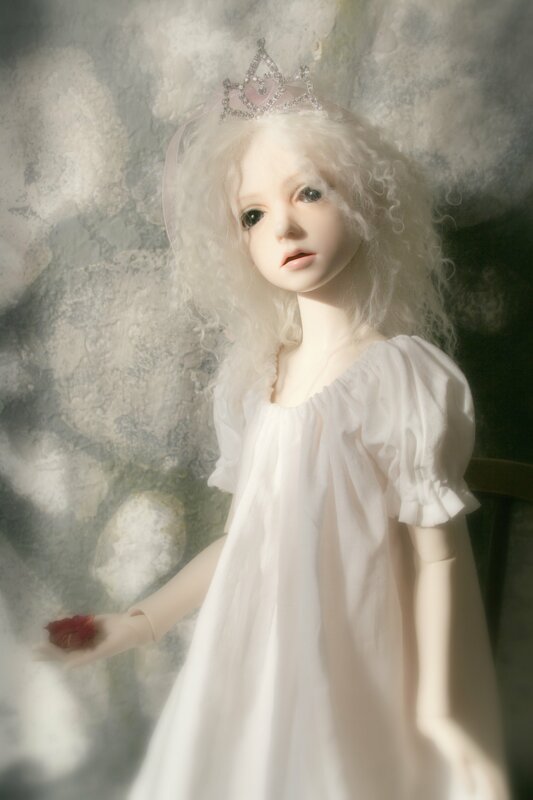 Marcia has fully explored the limits of ball jointed doll collecting. 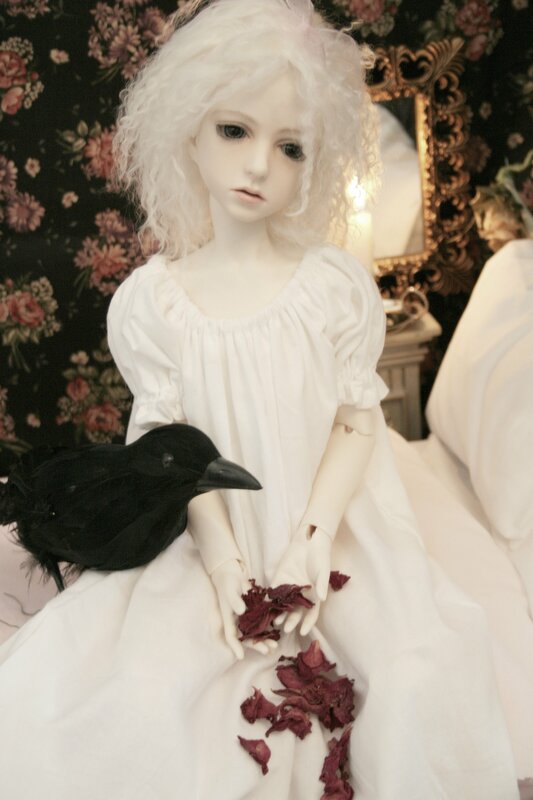 She begins with her one-of-a-kind face up, her own clothing designs, wigs and completes them with doll photography. 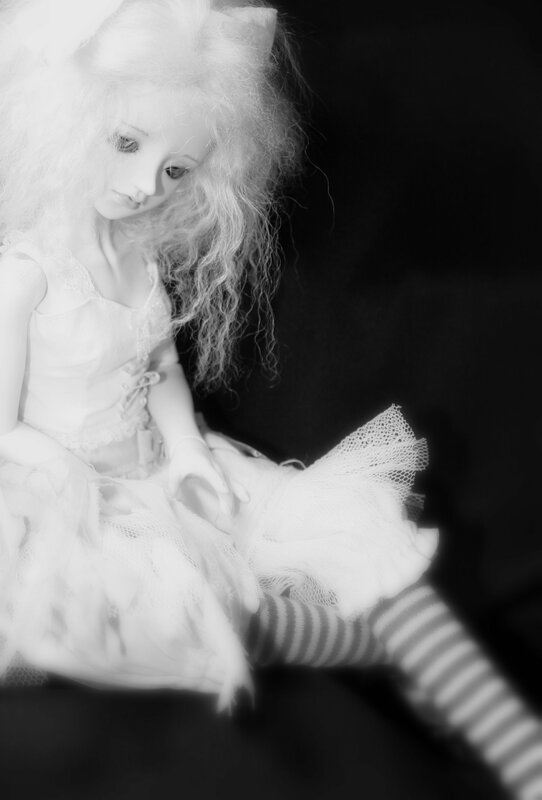 "It has been a very rewarding hobby in which I continue to explore new avenues in which to feature my dolls". 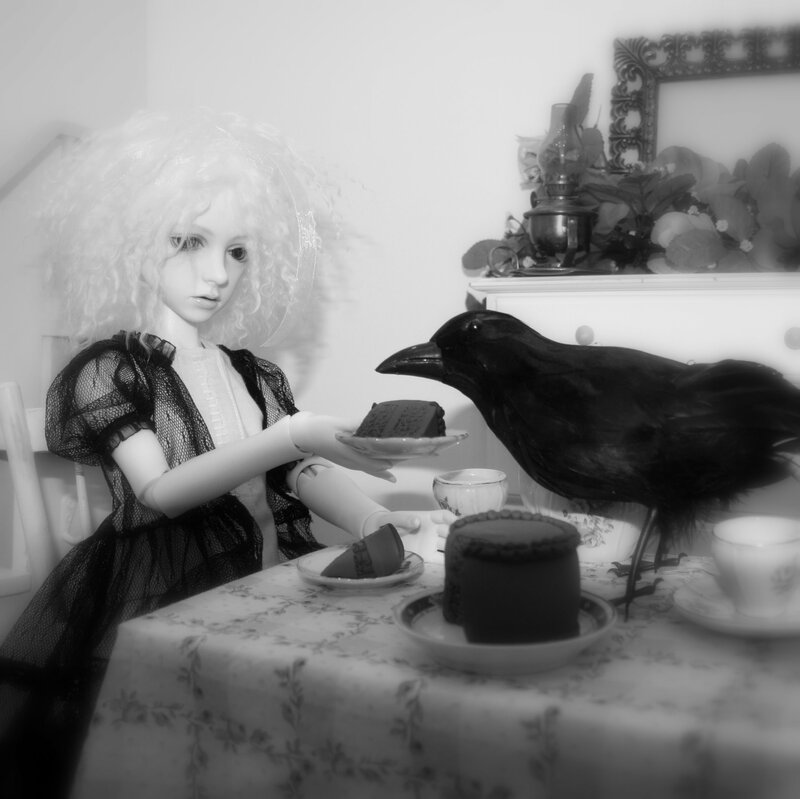 Marcia is currently working on a story about a ball dointed doll and her beloved crow.